Composer, producer and bandleader Mark Izu has fused the traditional music of Asia with African- American improvisation. 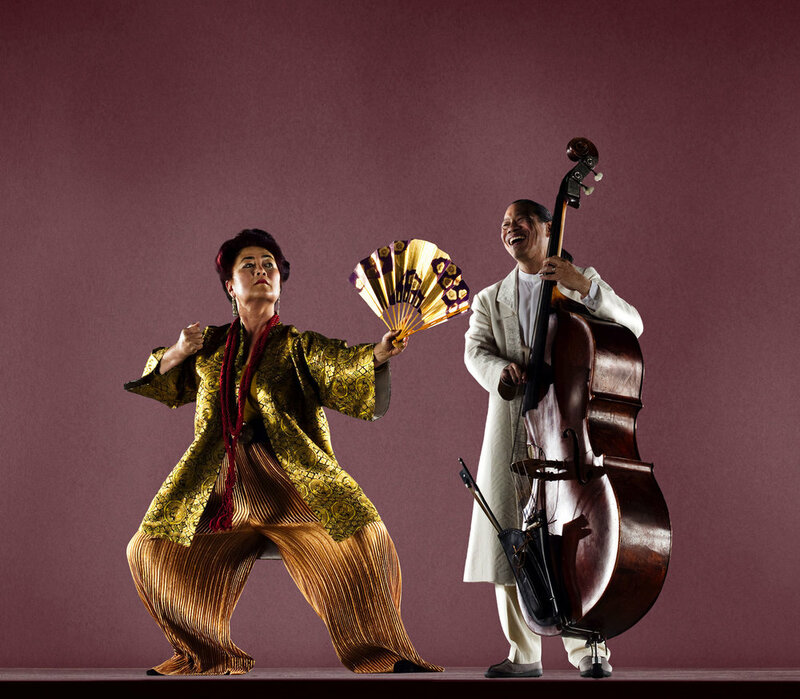 Izu plays acoustic bass as well as several traditional Asian instruments such as the sheng (Chinese multi-reed instrument) and sho (Japanese multi-reed instrument). 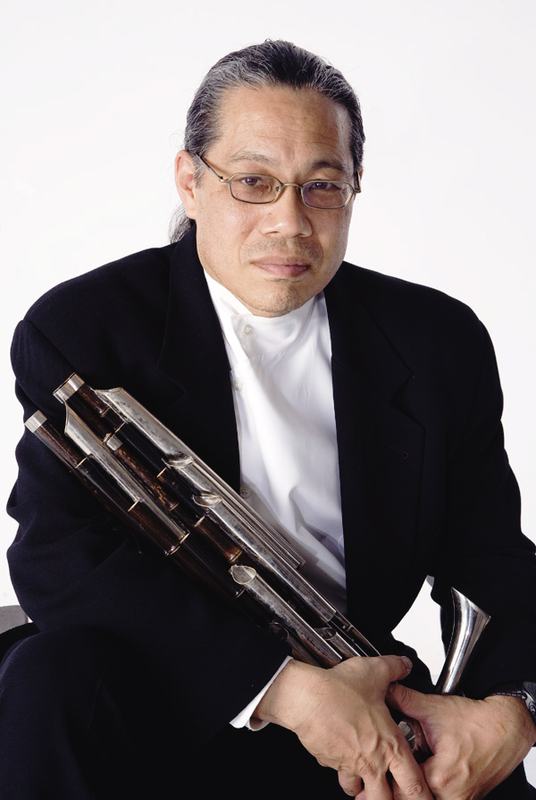 As the Artistic Director of the Asian American Jazz Festival for 15 years, Izu has gained national and international attention for developing a new musical genre, Asian American Jazz, and has performed with artists such as James Newton, Steve Lacy, Zakir Hussain, Kent Nagano, George Lewis, Cecil Taylor, Anthony Brown and Jon Jang. 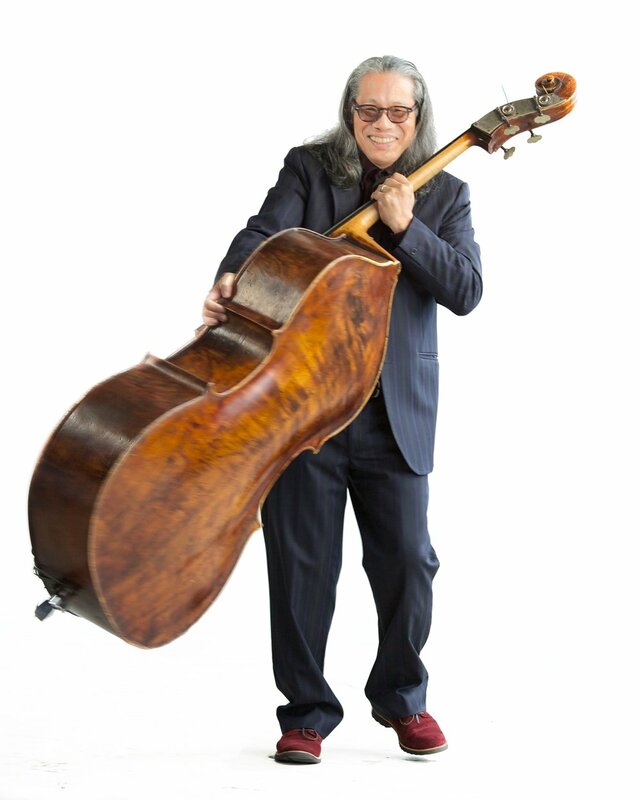 Recently Izu has been inducted into the Grove Dictionary of Music as a composer and founder of Asian American Jazz. Izu has composed scores for film, live music concerts and theater. 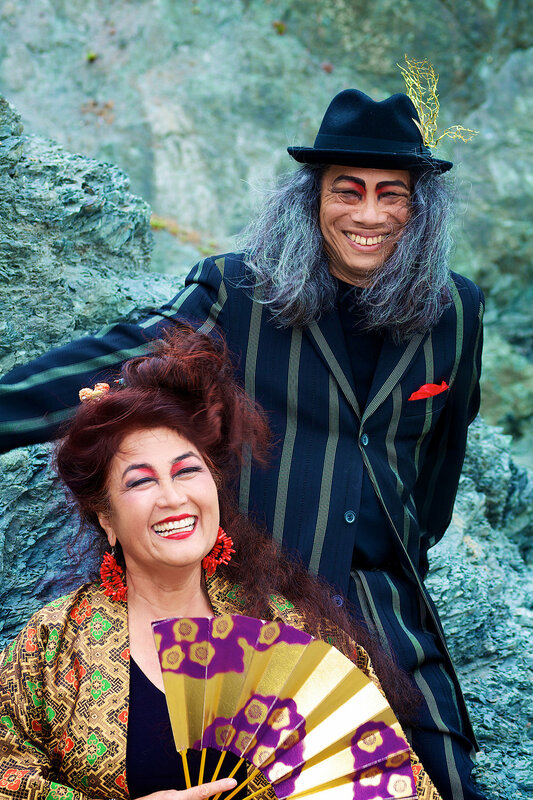 In 2009 Izu won an Emmy® Award for Outstanding Music for his score in Bolinao 52. His film scores include Steven Okazaki’s Academy® award-winning Days of Waiting; Emmy-winning documentary, Return to the Valley; and a new score for the DVD release of Sessue Hayakawa’s 1909 masterpiece, The Dragon Painter (Milestones DVD - 2007). His theater scores have been performed at the Kennedy Center, Lincoln Center, and Sundance Festival and he was awarded a Drama-logue Award for Best Original Music & two Indie Awards for best CD. 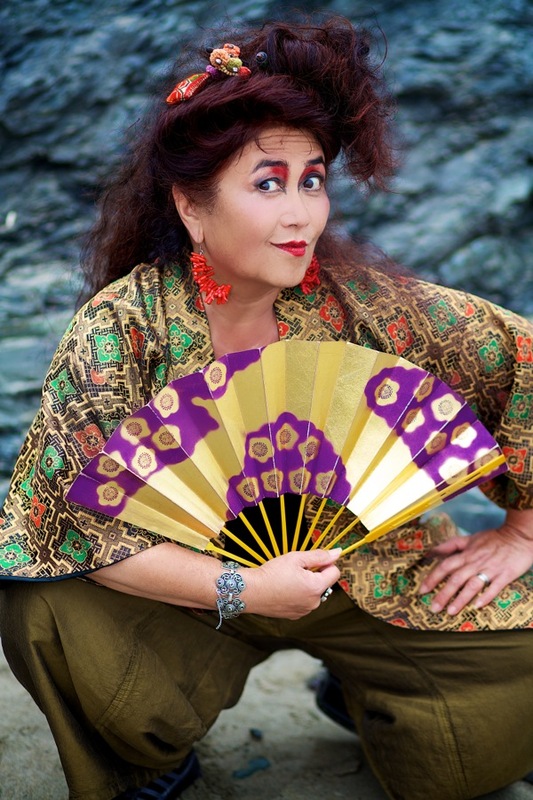 Izu’s other awards include Meet the Composer, Gerbode Composer Commission, Asian Business League Artist Award, Rockefeller MAP, National Endowment for the Arts, and San Francisco Arts Commission. 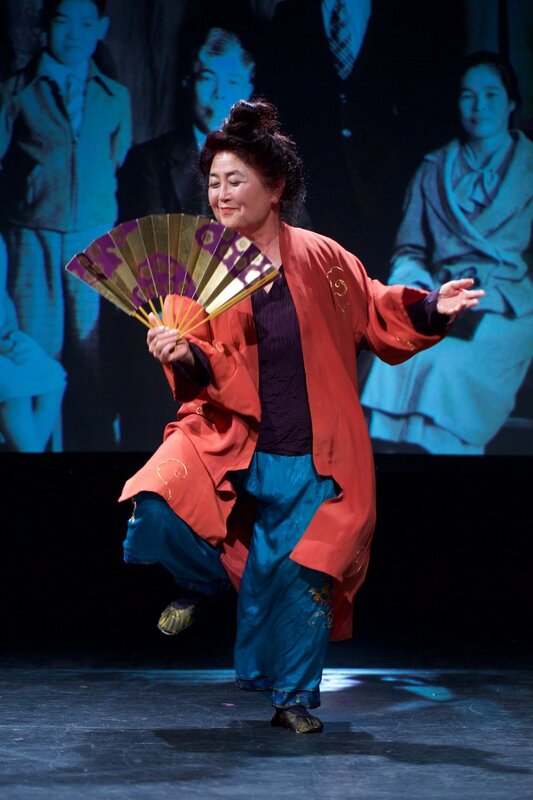 Izu was a founding faculty member of Stanford’s Institute of Diversity for the Arts in 2002. In 2007 he received the US/Japan Creative Arts Fellowship to Japan sponsored by the National Endowment for the Arts and the Bunkacho.